We are not a commuting location. Explore real estate listings in Seacrest Beach by clicking through the images below. You can also see all Seacrest Beach homes for sale. 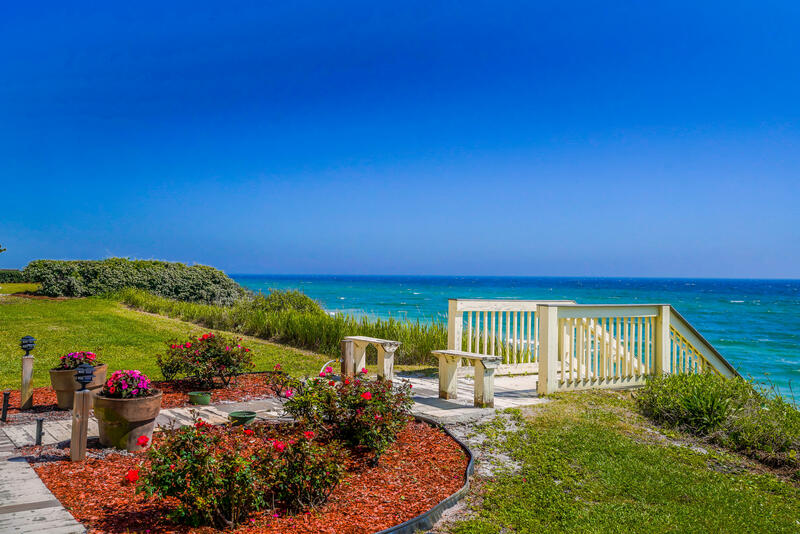 Explore the newest homes for sale in Seacrest Beach, FL by clicking on the images below. You can also search all Seacrest Beach condos for sale. Children living in Seacrest Beach are part of the Walton County School District, attending Bay Elementary, Emerald Coast Middle School and South Walton High School. However, there are also many private schools in the area. Seacrest Beach is an outdoor-lover’s paradise. 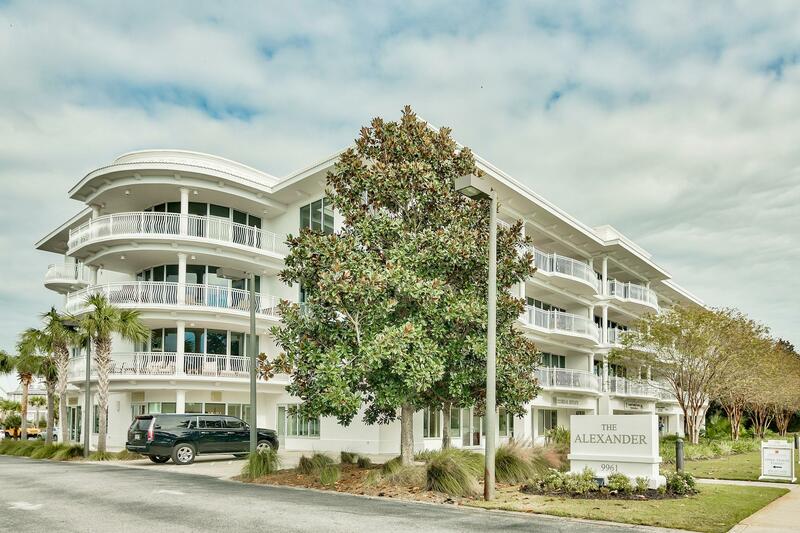 Golf, fishing, swimming and stand-up paddling are popular pastimes in this beautiful seaside community, and world-class shopping, dining and entertainment await you in communities right around Seacrest Beach. 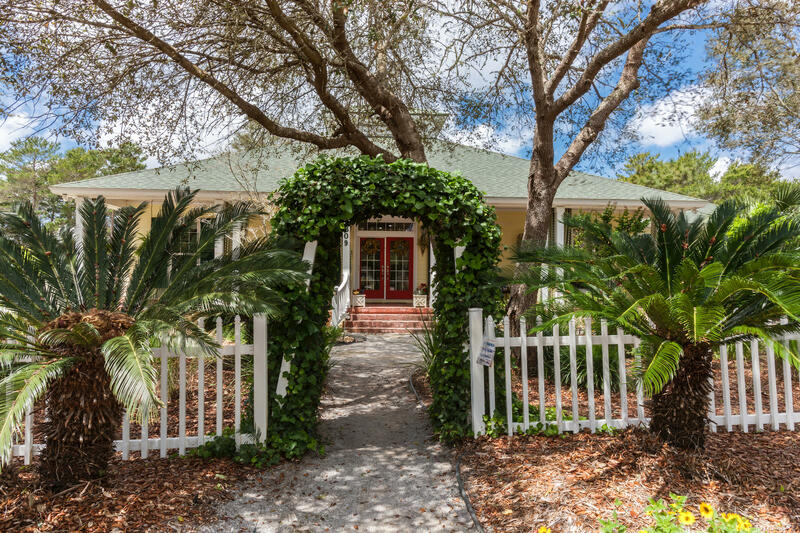 When you’re ready to explore the Seacrest Beach real estate market, we’re here to help. Call us at 850-213-3048 or contact us online. 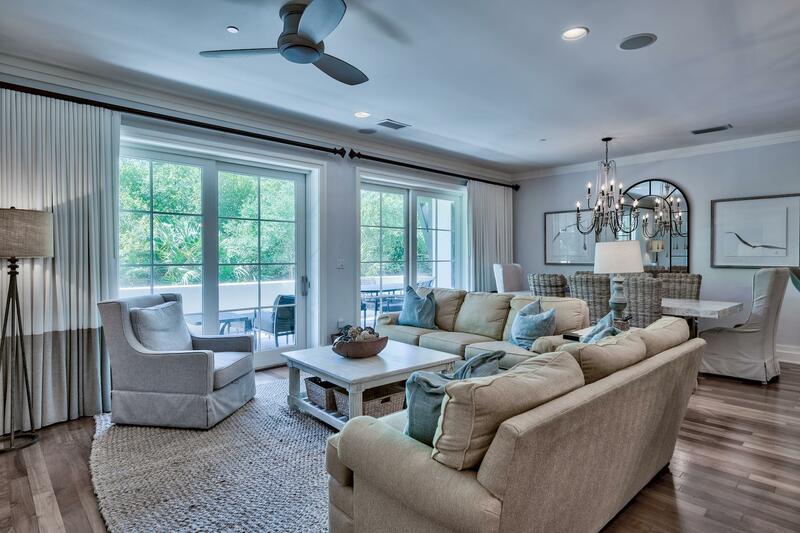 We can help you find your dream home in Seagrove or any of the surrounding communities.